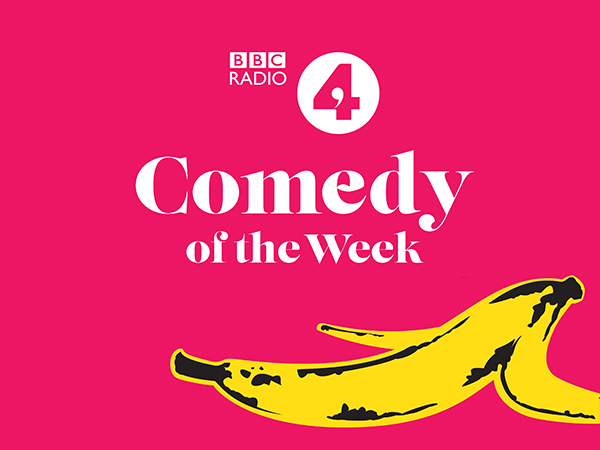 The Comedy of the Week Podcast’, presented by Cariad Lloyd, contract with BBC’s digital Speech and Classical Music Hub. Every week in the Comedy of the Week podcast, Cariad Lloyd scours the schedule and brings her audience the best in broadcast comedy. Celebrating the weird and wonderful, and giving plenty of fodder to laugh with friends, family, co-workers and rando’s on the street. She also chats about the craft with radio’s best writers and producers. Whistledown have been contracted to produce the chart-topping podcast for BBC Radio 4, as well as devise and implement the social and syndication strategy around it. This contract drives a re-evaluation of the BBC’s podcasts, to reach new audiences in the competitive comedy market.